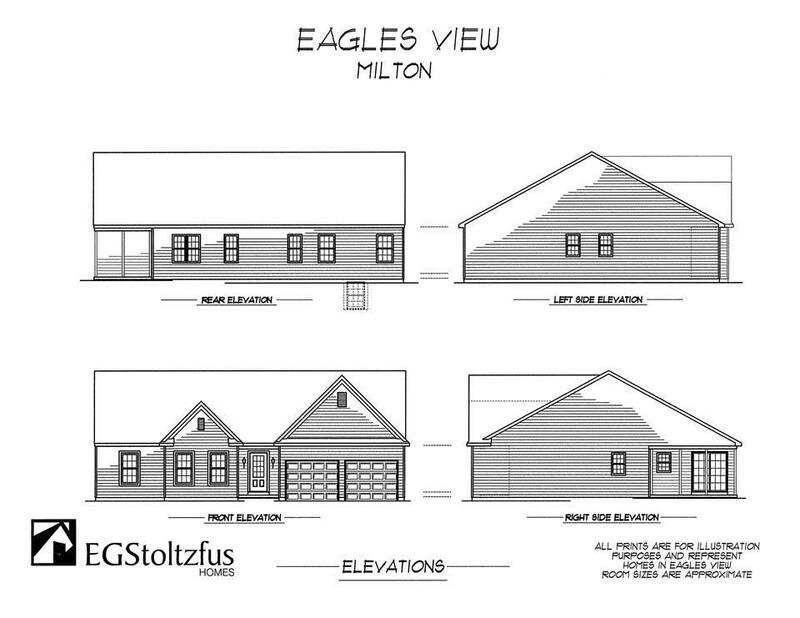 TO-BE-BUILT: Custom built by EG Stoltzfus Homes. Single family homes in Central Schools. Open space community. Other models available - enjoy the flexibility to customize. No construction loan. Build time 4.5 months. Options include 3-car gar, granite, expansion, additional hardwood, and elevations.